Raise your glass to San Diego's Wine Country! San Diego may be the “Napa Valley of Beer” with over 80 craft breweries throughout the county. 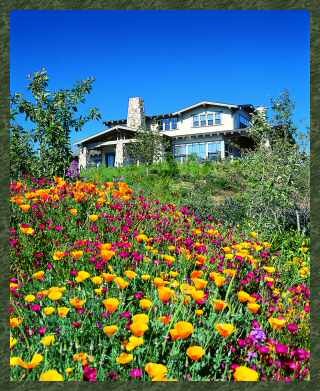 But did you know we have fabulous wine growing regions, especially in the foothills of <a title=”Discover San Diego”s East County” href=”http://www.sandiego.org/discover/east-county.aspx” target=”_blank”>East County. 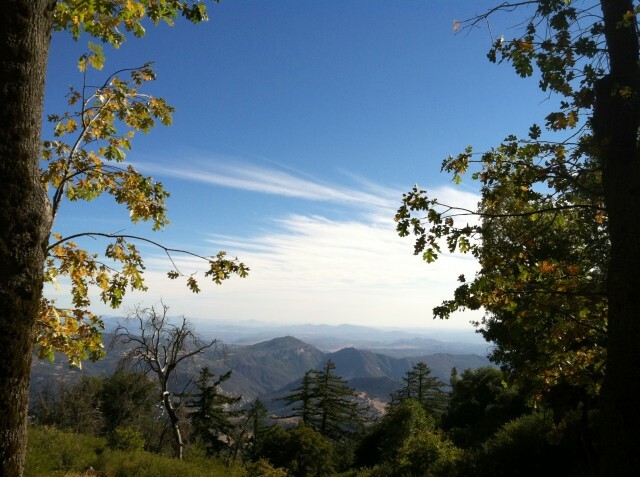 The Ramona Valley and Warner Springs area near Palomar Mountain are beautiful regions to explore, dotted with dozens of wineries offering tastings and the natural beauty of the backcountry. Ramona Valley, located about 45 minutes northeast of downtown San Diego, has soils rich with granitic deposits and hilly elevations reaching 2,500 feet, providing desirable microclimates and warm summer growing seasons. Cooler ocean breezes also, surprisingly, waft this far inland to make conditions just right for grape growing. 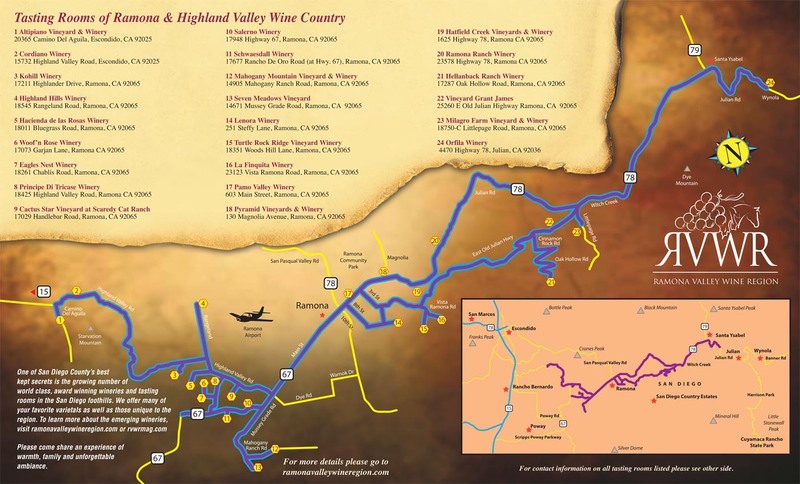 You can find two dozen boutique wineries along Highways 67 and 78, traversing through rustic downtown Ramona and the heart of the online casino valley. 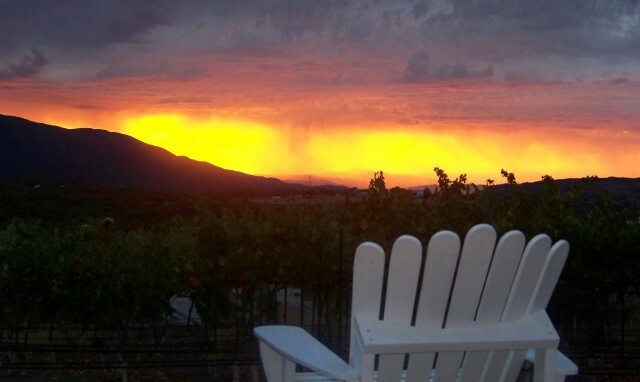 A few standouts include Milagro Farm (Tasting Room open Monday-Friday: 11:00 AM to 6:00 PM), Turtle Rock Ridge (open Friday-Sunday: 10:00 AM to sunset) and Woof “n Rose (open by appointment). 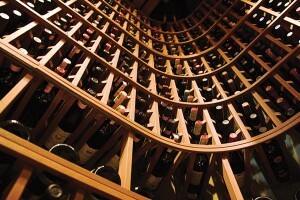 Did you know: Ramona wineries are world-class and have beat French varieties in competition – magnifique! Adventures on Horseback is a fun and exciting way to go wine tasting while enjoying the scenic Ramona Valley and Ramona Grasslands Preserve, a sanctuary for hawks, eagles and other birds of prey. Some of the wineries they ride to include Turtle Rock Ridge, Hellanback Ranch, Hacienda de las Rosas, Kohill, Wolf “n Rose and Scaredy Cat Ranch (love the name!). Care for a glass with this view at Hawk Watch Winery? A little further to the north, Warner Springs – known for its famous hot springs – is a bit higher in elevation and home to four fab wineries along Highway 79: La Serenissima, Orrin Vineyards, Hawk Watch (featuring an incredible scenic overlook) and Shadow Mountain. As the Ramona Valley Vineyard Association says, it’s “a grape day in the backcountry” – and I couldn”t agree more! 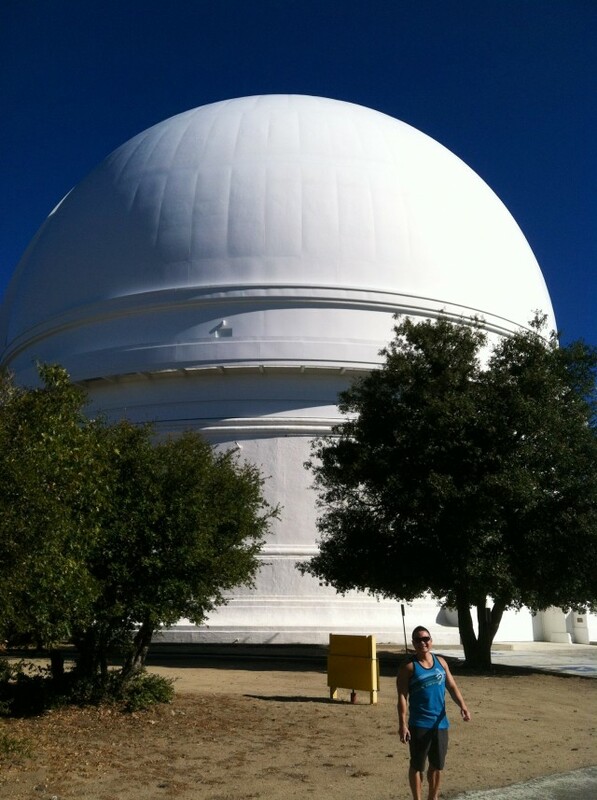 Surprising 2013 Summer Finds in San Diego’s East County! There’s no place as diverse and full of surprises as San Diego’s expansive East County. Visitors to this region, ranging from rolling foothills to alpine mountains and pristine deserts, can find some of the most incredible sights, especially this summer. 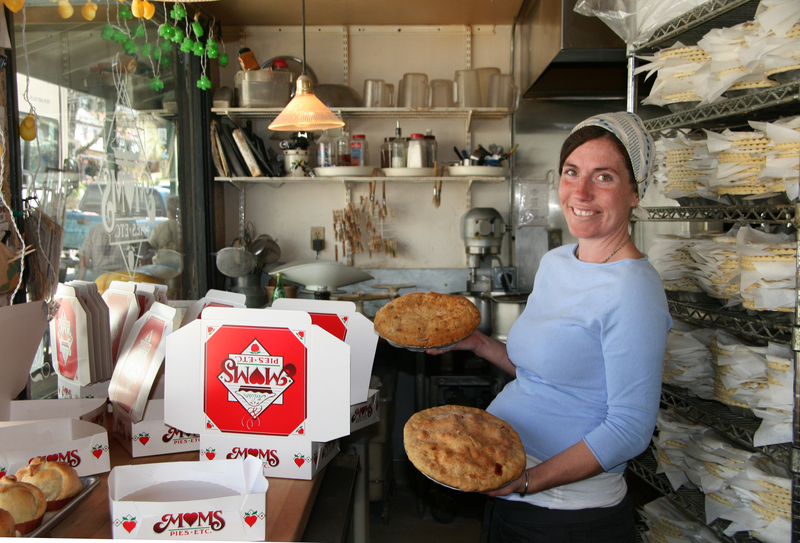 Julian – home of apple pies and the Wild & Scenic Film Festival! The charming historic Gold Rush mining town of Julian, famous for its apple pies, hosts the 2nd Annual Julian Wild & Scenic Film Festival this weekend. The theme: “A Climate of Change,” featuring 44 inspiring films! While you’re there, explore the town, enjoy a slice of pie and take in the beauty of East County’s most famous mountain town. Find your muse at the Hubbell Open House & Studio Tour! 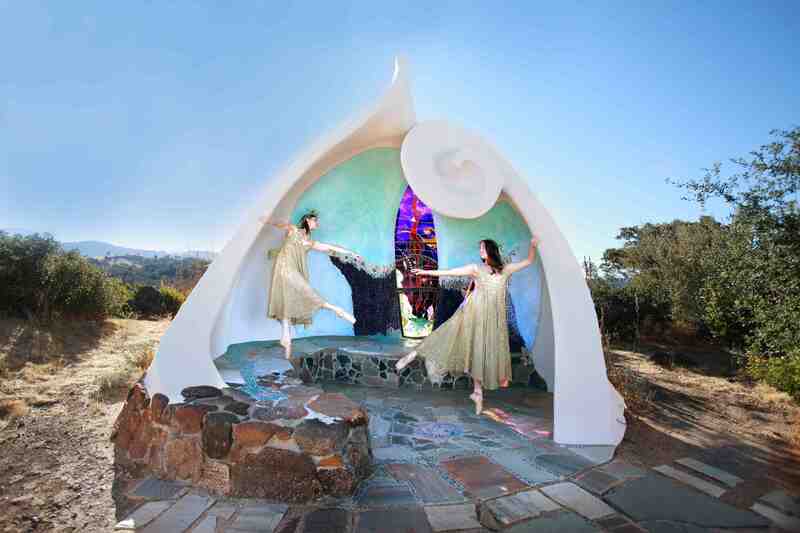 Down the road in Santa Ysabel, on June 16 (Father’s Day) visitors can get an exclusive peek at the art-filled compound of James Hubbell, “San Diego’s Gaudi.” A beautiful new headquarters and amphitheater, featuring fantastical colorful mosaics, plaster of Paris reliefs, stained glass and iron work, debuts at this year’s Hubbell/Ilan-Lael Open House. Get your tickets now before they sell out! Bald eagle and chick at Ramona Grasslands Preserve. 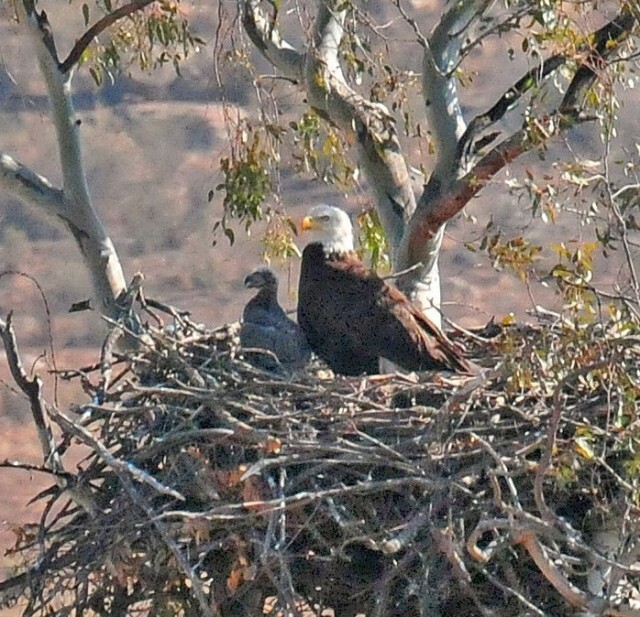 Soar like an eagle to the Wildlife Research Institute in the Ramona Grasslands Preserve to see firsthand a magnificent bald eagle nest – with a single chick and two proud parents! 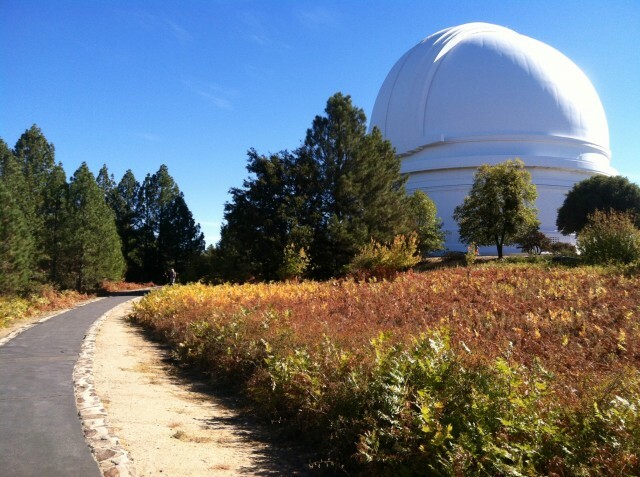 – located 1 mile from the institute headquarters. Bring your binoculars; the best vantage point is from Rangeland Road. Also visit the institute’s family of wild bison! 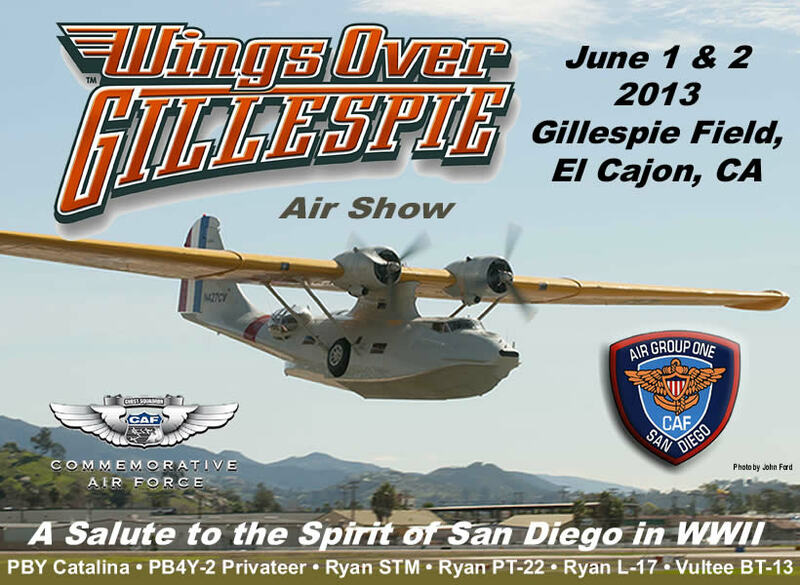 High-flying fun can also be had at the big annual Wings Over Gillespie Air Show in El Cajon. Aviation aficionados of all ages will love the displays of dozens of classic aircraft, as well as military re-enactors and mock battles overhead. New this year: Silver Wings Wingwalking! 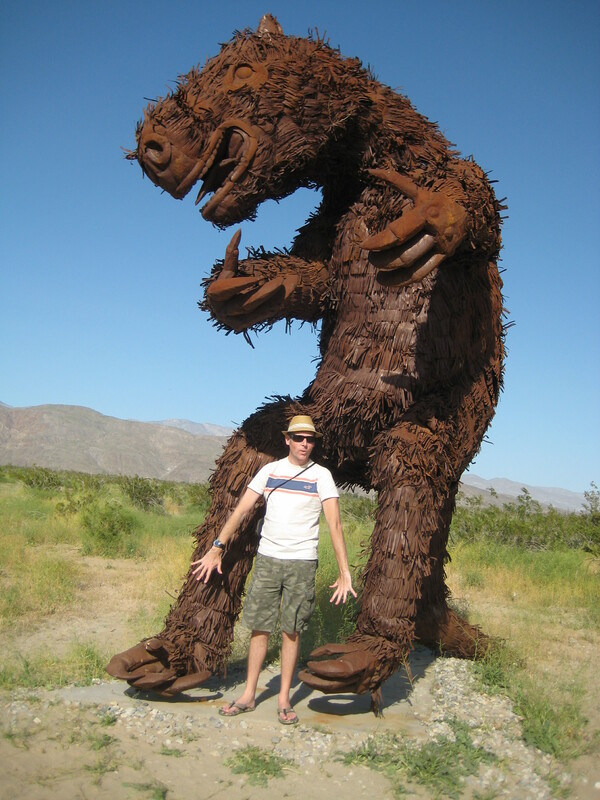 Yours truly with Giant Sloth at Galleta Meadows, Borrego Springs! In San Diego’s desert oasis of Borrego Springs, a new behemoth sculpture of a Giant Sloth – the last one in a collection of dozens of prehistoric beasts – was recently unveiled at Galleta Meadows. Photo ops abound in this “Land of the Lost” and people from all over the world have searched out these roadside wonders. The best thing: its Free! Happy (early) summer from East County! 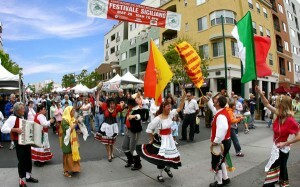 February Fun in San Diego’s East County! Each winter, visitors – especially “snowbirds” – flock to San Diego’s East County to explore our desert oasis of Borrego Springs and charming mountain towns like Ramona and Julian, famous for its gold mines and apple pies. February brings a few fun East County events and activities that are sure to make for a memorable backcountry visit. Beautiful new Borrego Art Institute. Borrego Springs ARTWALK paints an eye-catching kaleidoscope of color over our desert landscape on February 1, 2013, from 5:00 to 8:00 PM. Start your stroll at the beautiful *NEW* Borrego Art Institute, featuring their BIG. BOLD. BEAUTIFUL. exhibition of paintings, sculpture and other artworks. 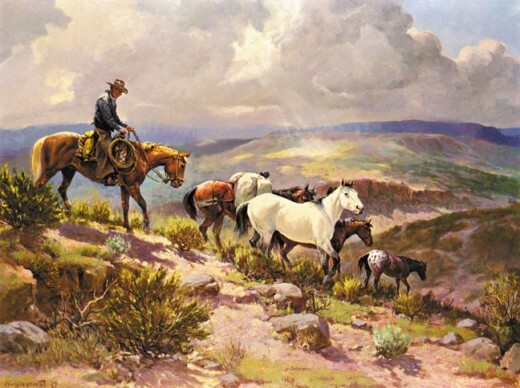 Then head up the street to check out other fantastic exhibits at Matson Gallery, Liesel Paris Arts Studio, Tumbleweed Gallery, The Galleria at The Palms at Indian Head and House of Borrego Springs. Loving the Orchard Hill Country Inn! Valentine’s Day is just around the corner. Treat your sweetie to a gourmet, candlelit four-course dinner in the dining room of the Craftsman-style Orchard Hill Country Inn in Julian. As you swoon over the mountaintop views of the town below, your loved one also receives a box of chocolate truffles and a rose. Cost is $45 per person (and worth every dime! 😉 ). 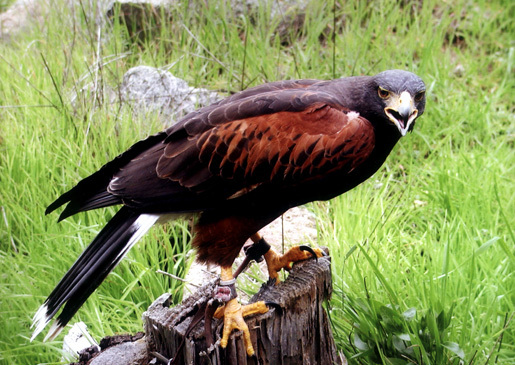 Harri Hawk – one of the raptors you might spot at HawkWatch! 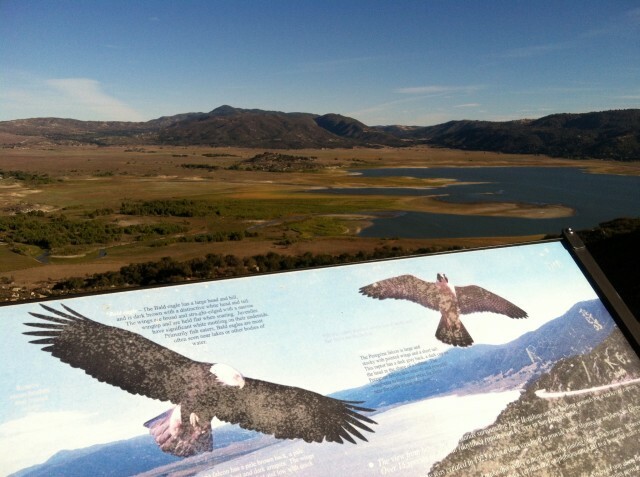 Spread your wings and fly to the big annual (FREE) HawkWatch at the Wildlife Research Institute in Ramona, happening each Saturday, February 2, 9, 16 and 23 from 9:00 to 11:00 AM. Bring your binoculars and cameras to spot magnificent wintering and resident raptors, including Golden Eagles, Ferruginous Hawks, Red-tailed Hawks, Prairie Falcons and Red-shouldered Hawks, to name a few. While you’re there, say hello to the herd of bison that call this “raptor hotspot” home! It might be the hunter and gatherer in me, something to do with getting in touch with nature and tying into those natural forces whenever I’m fishing or hunting, but that’s the feeling I get when I enter one of these golf courses carved out of San Diego’s natural landscape. I know. It’s a strange thing to compare hunting and fishing to golf, but anyone who hunts, fishes and golfs, will tell you the reason they do them is to unplug from work, stress, whatever, and get outside for a few hours without having to think about anything but the nature around them. For me, at Barona, it starts with the mystical Native American music in the pro shop. It gets me every time. Then I look out at the first tee, with the giant California live oak that guards the green, smack dab in the middle of the fairway, the creek on the right with native grasses lining it, and it’s time to put the war paint on. I try to linger in that pro shop a while just to get more and more into the mood to play this incredible golf course. 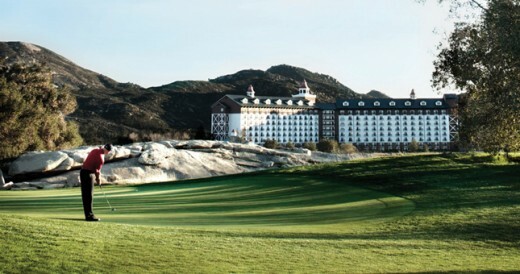 There’s a reason golf magazines like Golfweek and Golf Digest consistently name Barona as one of the top public courses in California. It has five sets of tees, from easy to championship, with plenty of manageable tees in between. The championship tees (7,088 yards, 140 slope) were played by the Nationwide Tour for its championship in 2007 and recommended for skilled golfers only. But golfers of all levels will enjoy this course’s middle tees (silver at 6,321 yards, 132 slope, 70.4 rating). What makes this course so unique is how Todd Eckenrode, the course architect, blended each hole into this magnificent slice of California wild, a stretch of ranchland that once was hunted by Native Americans and settlers. He placed 100 bunkers in some very strategic places that catch your eye from the tee and on approaches to the green. Hit it a bit wayward, and you’re dealing with native grasses, maybe a rattlesnake or two, so be careful. If you’re looking for the best deal inland and a chance to play a unique course tucked into giant, whale-sized boulders and an oak forest, Mt. Woodson is the spot. Just 33 miles from Downtown San Diego, Mt. 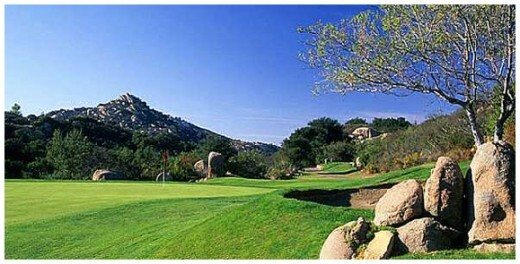 Woodson in Ramona offers a Lowest Rate Guaranteed green fee, so look for the best deal possible here for green fees. The names on some of these holes are an indication of what to expect. There’s the par 5, 520-yard 14th hole called “Let Loose,” along with “Windinface,” “The Cradle,” “The Plunge” and “The Lookout.” You get away from it all on this course, and be ready for the cart ride over the trestle bridge that spans one of the course’s many canyons. Think jungle safari in a golf cart. Woodson is a golfer-friendly course if you leave your driver in the bag on most holes. It’s a short course, with some drivable holes with the driver. It’s just 5,764 yards from the blue tees. It’s 5,399 yards from the white tees and 4,229 yards from the reds. Of these three courses, I’d rate Salt Creek Golf Club in Chula Vista as the most fun to play. It’s challenging, tough, but fair because course architect Cary Bickler custom-designed the course for the average golfer. There are no tricked-up greens or impossible bunkering. Every hole is a different adventure, and the scenery is spectacular, with views of the Pacific Ocean, Mexico’s Coronado Islands, and the San Diego Wildlife Refuge, a stretch of land that will never see any development. New owners Bill McWethy and Fred Grand will pour close to $1.5 million into course improvements included a new clubhouse with a wrap-around deck, new golf carts, an all grass hitting area driving range and a new practice area. New tees have been added to give this course some challenging tee shots, some new risk-reward options. Green fees are very reasonable and the new owners are trying to re-introduce players to this great spot, so look for good deals for a while. Where’s your favorite place to escape for a round of 18 in San Diego? 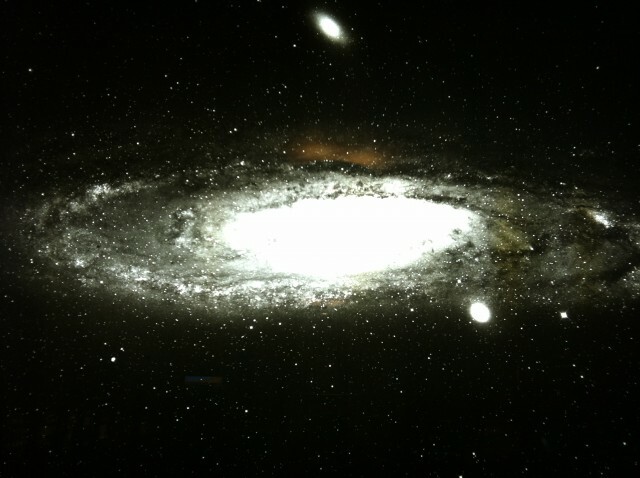 San Diego Museum Month is in full swing (1/2 price admission to 40 participating museums!) and there’s no better time to explore some lesser-known museum jewels in the San Diego’s East County communities. They may not be the biggest cultural institutions on the map, but they’re certainly some of the most charming and a great way to discover the Wild West heritage of our rustic backcountry. 5. The Grand Del Mar Club M Wine Tasting: Head over on Friday night for complimentary wine tastings with Wine Director Jesse Rodriguez and Friends. Complimentary tastings will be offered 6:00 to 9:00 pm (while supplies last), along with music and dancing from 7:00 pm to 1:30 am.